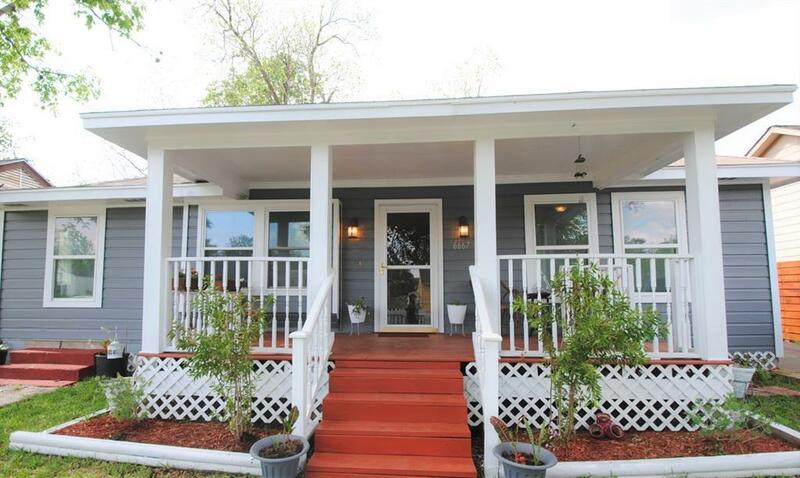 Welcome to this beautifully updated 4/2/1 one story home conveniently located inside the Loop! 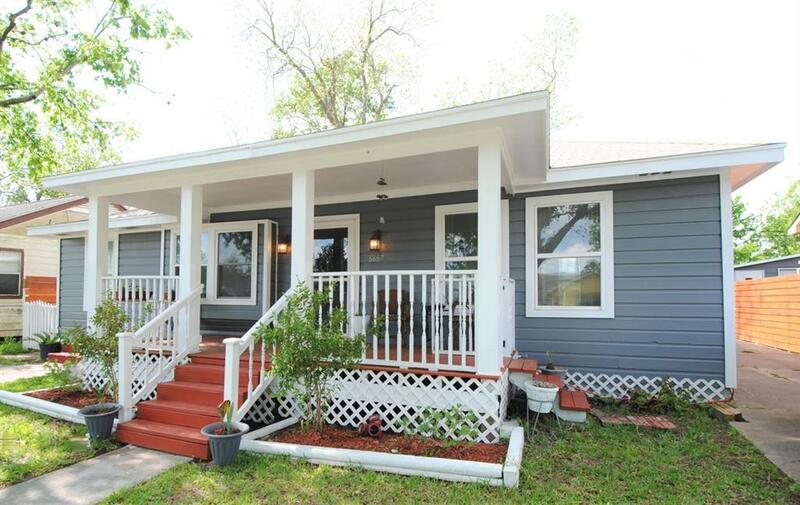 Approximately 1,659 SF home features fresh paint interior and exterior, covered front porch, breakfast bar, moveable kitchen island, Jack-and-Jill bathroom, large closets, private back porch,two separate driveways, 23X20 Garage and storage building. Come live in proximity to almost everything the city has to offer. 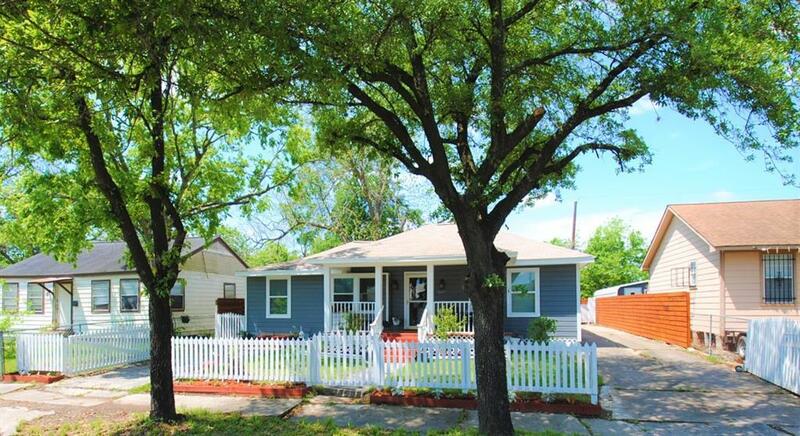 Minutes away from Downtown, University of Houston, Medical Center and Hobby Airport. 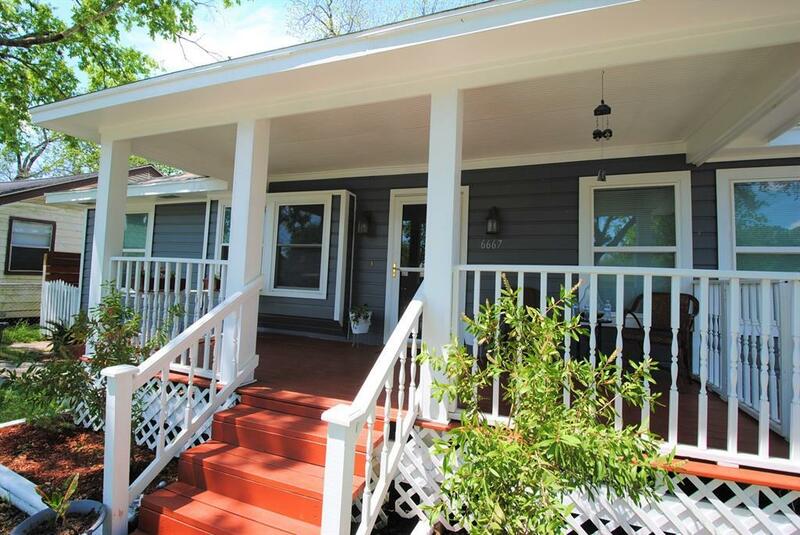 Easy access to I-45 and 59.Schedule your tour today!